Join us at the Kelsey Museum for an event inspired by 1,800-year-old music! 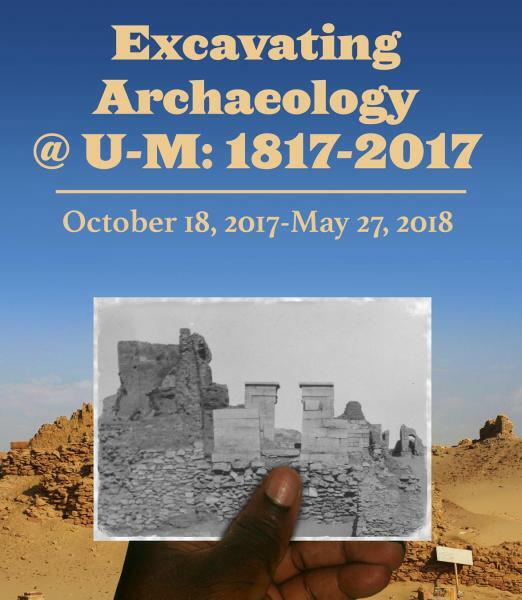 In the early 1900s, U-M archaeologists working at the Graeco-Roman site of Karanis, Egypt, excavated a piece of ancient sheet music written on papyrus. For the event "New Archaeology Music," two U-M music students will perform their interpretations of this ancient melody: Chihiro Kakishima on the violin and Holden Baker on the guitar. Between the performances, Kelsey Museum Director and Curator of the Graeco-Roman Egyptian Collections Terry Wilfong and Arthur Verhoogt, Associate Dean for Academic Programs and Initiatives at Rackham and Arthur F. Thurnau Professor of Papyrology and Greek, will lead a discussion about this extraordinary piece of musical history.